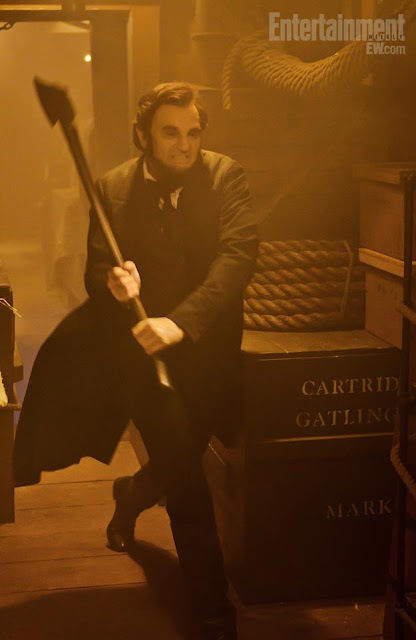 Five New Stills from Timur Bekmambetov’s 'ABRAHAM LINCOLN: VAMPIRE HUNTER'! 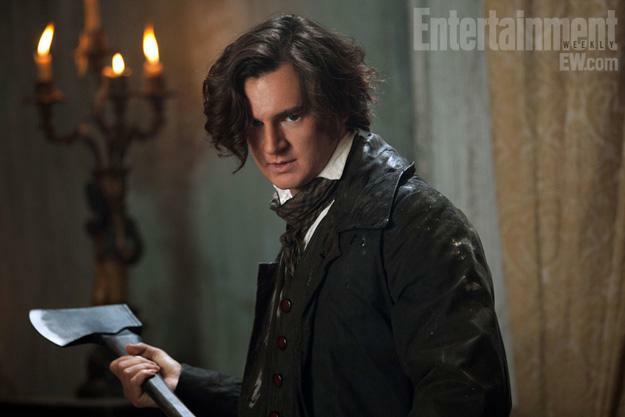 EW have debuted five new images from the upcoming movie Abraham Lincoln: Vampire Hunter. The movie, Timur Bekmambetov’s big-screen adaptation of Seth Grahame-Smith’s novel of the same name sees the 16th President of the United States taking on bloody-thirsty vampires. The movie stars Benjamin Walker as the re-imagined 16th President, Mary Elizabeth Winstead as Mary Todd Lincoln, Anthony Mackie as Will, Alan Tudyk as Stephen A. Douglas, Jimmi Simpson as Lincoln’s right hand man & Dominic Cooper as Lincoln’s vampire-slaying mentor Henry. Abraham Lincoln: Vampire Hunter hits theaters June 22nd 2012. Hit the jump to check out the stills. 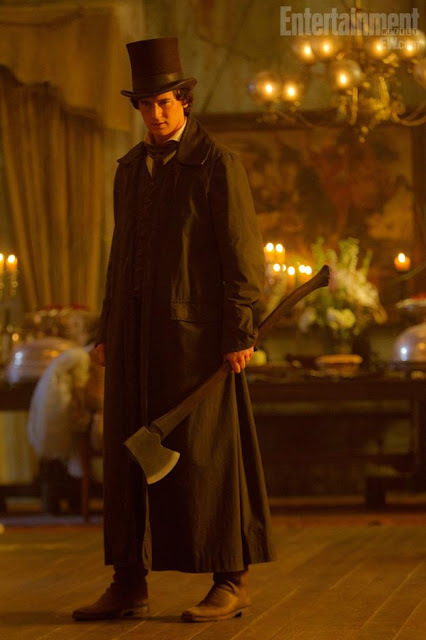 I'm reading: Five New Stills from Timur Bekmambetov’s 'ABRAHAM LINCOLN: VAMPIRE HUNTER'!Tweet this!